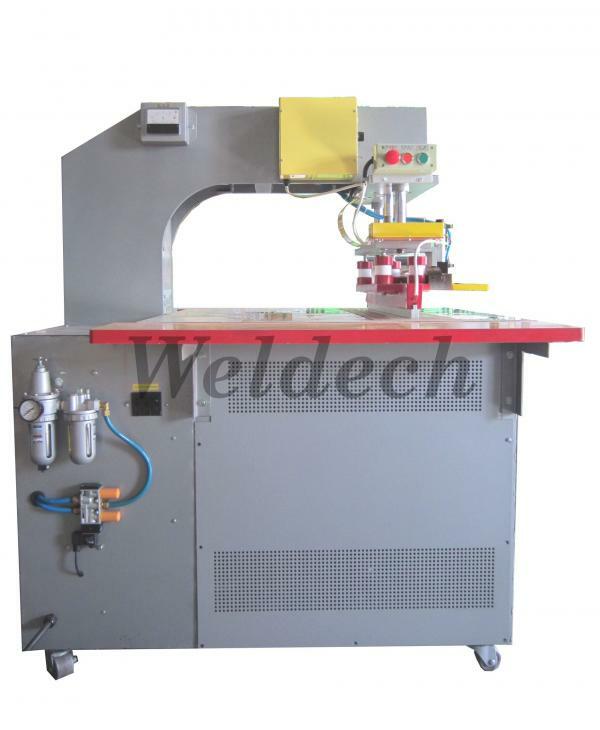 [CE] High Frequency Canvas Welding Machines(WE-70B, WE-100B) - Weldech Electric Industry Co., Ltd. Pure PVC or soft PVC that contain over 30% PVC and canvas these can be processed. 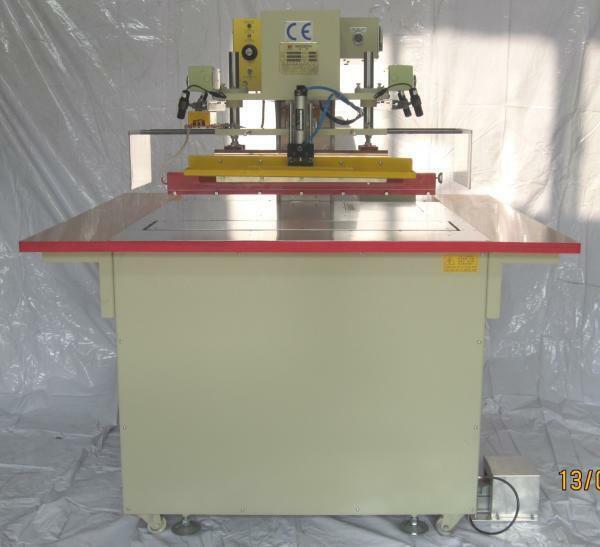 To design BIG SPACE on behind electrode, there have 700mm are free space can use.